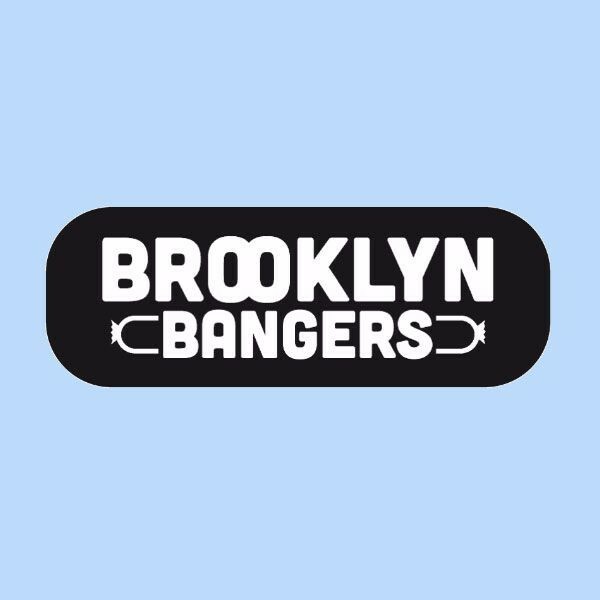 Interested in working at Brooklyn Bangers? Let us know and we will notify you of upcoming, local job opportunities. Brooklyn Bangers was created by Michelin Star Chef Saul Bolton, a passionate chef driven by his desire to master the craft of sausage making. Chef Bolton has surrounded himself with like-minded craftspeople. Brooklyn Bangers started small out of Saul's second restaurant, The Vanderbilt, in Prospect Heights Brooklyn. The sausages were initially sold at the restaurant and then became available at the infamous Brooklyn Flea Market and are now on the menu at Brooklyn's new Barclays Center. The word quickly spread and Brooklyn Bangers' reputation for delicious full flavored sausages has grown. Showing Brooklyn Bangers Jobs near your default location, Ashburn United States. No jobs at Brooklyn Bangers found were within 25km of your current location.